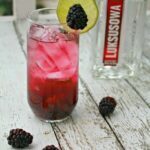 You are here: Home / Connecting / Throw a Valentine’s Day Cocktail Party with Luksusowa & These Cocktail Ideas! Throw a Valentine’s Day Cocktail Party. And let Luksusowa be your star. 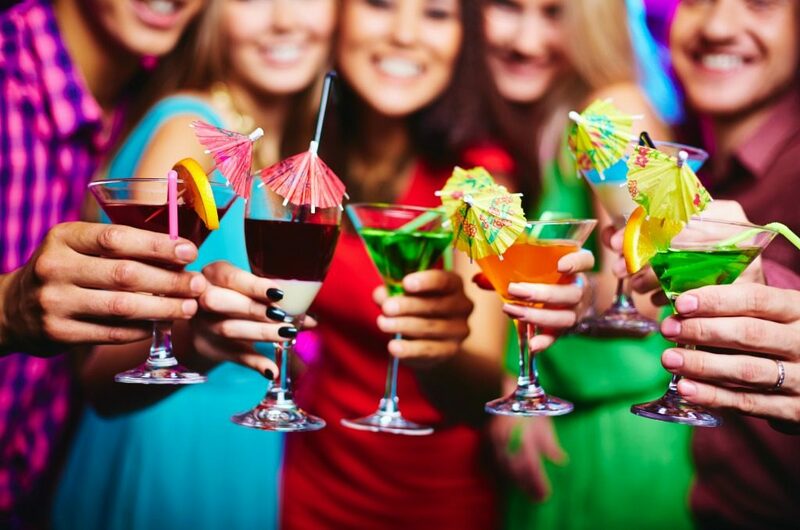 Whether you invite a small group of your friends on Valentine’s Day or if you have a full-out single-mingle, mixing cocktails can be a lot of fun! I find a smaller group of people, you can each create your own signature drink. 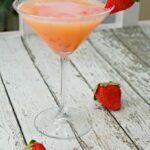 If you have a designated bartender for a bigger shindig–you can create signature cocktails before and surprise all your guests with Valentine-themed drinks! Mixed drinks were never my thing but, I found the older that I’ve become, the more I enjoy them. In fact, when I do drink, it’s often a mixed cocktail and I love that you can be so versatile when mixing them. They can be sweet, tart, bitter, minty, nutty–you name it! You have so many options! But, with all mixed drinks, you need a base or a star that will put it over the top! 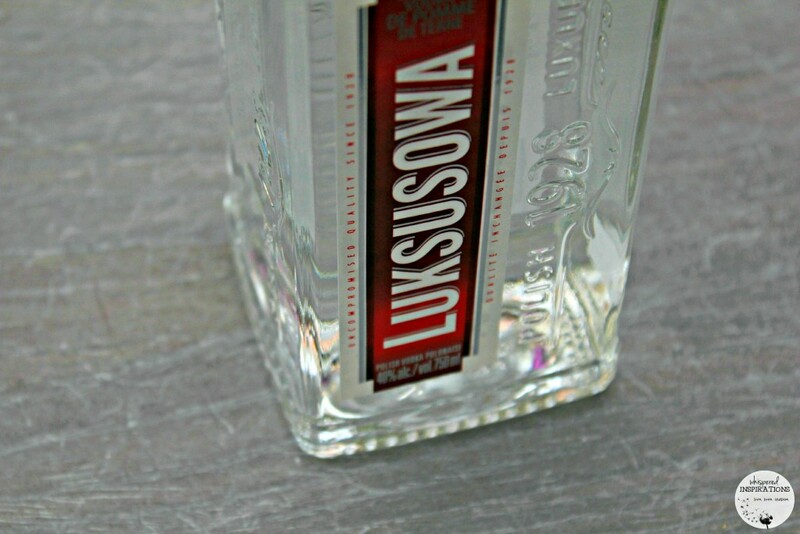 Luksusowa is made from potatoes, but not just any old spuds, they carefully select their potato types to ensure their vodka retains its unique character. Sure, the production process is more complicated and costly than rye vodkas but we know it’s worth it – with a taste smooth enough to satisfy any man (or woman), old to young, weekend sipper to vodka connoisseur. As aforementioned, I am definitely a once-in-a-while, weekend sipper but, I fell in love with how well this vodka mixed into drinks. It does have a kick to it but, I love how you can turn something so manly (it will put hairs on your chest) and lighten it up for us lady folk. Even the manliest men are known to have a cocktail once in a while, right? 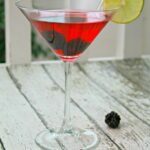 I’ve assembled some fun drinks that would kick up your Valentine’s Day Cocktail party a few notches. 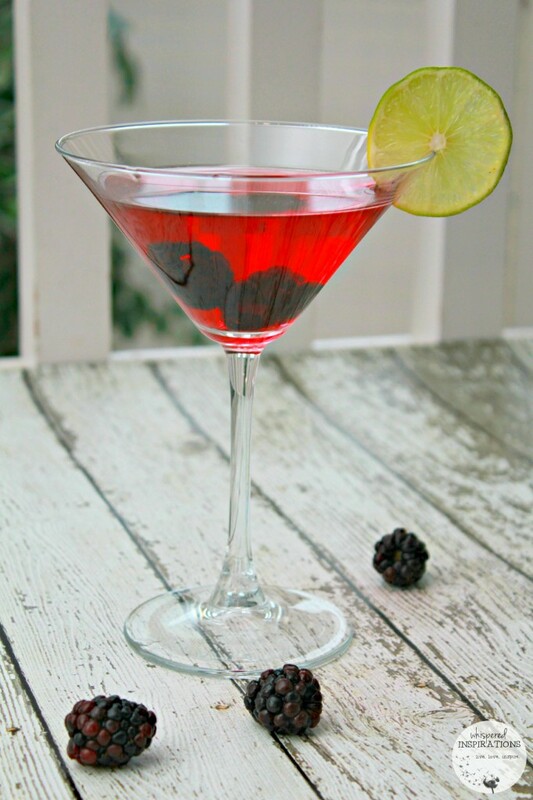 This is a fruity cocktail, that hits the spot--just like Cupid's Arrow. You'll find fruity flavors with a zing of tartness and freshness of mint. Take ingredients minus the blackberries and place in cocktail shaker. The Blushing Orange satisfies your desire for a tropical drink no matter where you are. 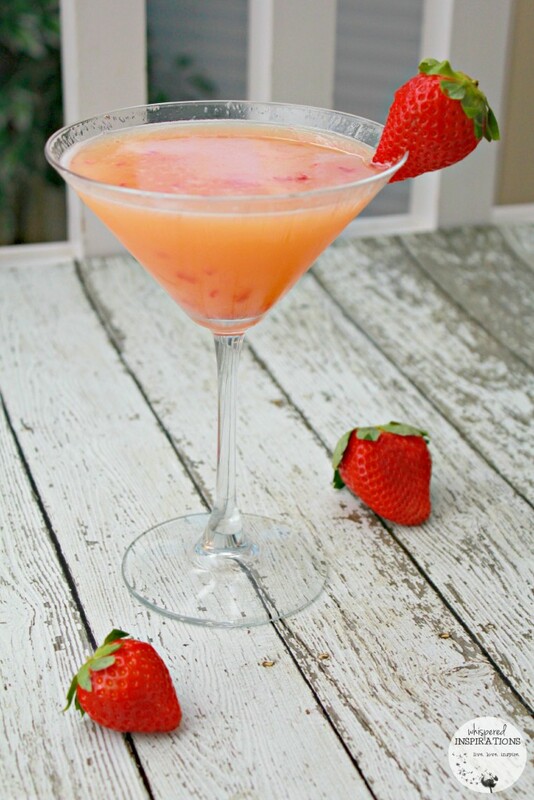 Blending oranges, strawberries, and coconut flavors with a healthy dose of rum and vodka. Wash then crush strawberries in the mortar and pestle. Add contents into cocktail shaker. Add Luksusowa and other liquids to cocktail shaker. A sweet and fruity drink with the added freshness of mint. 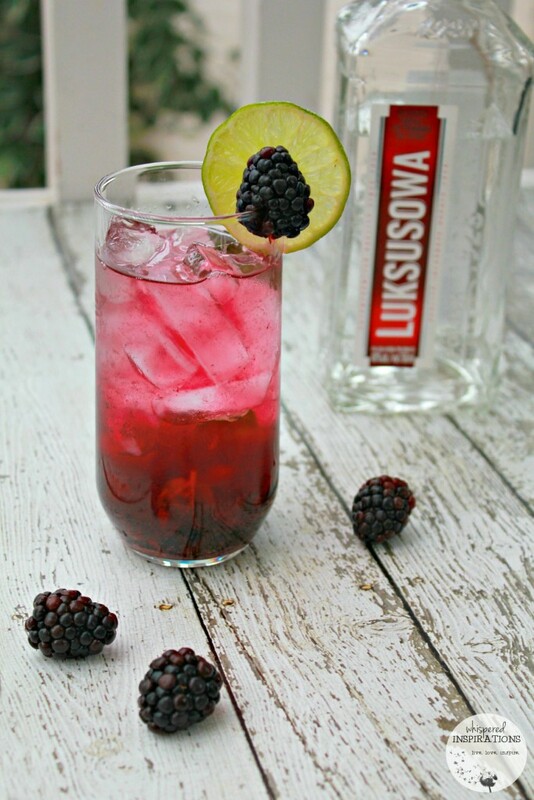 This fizzy drink will get your night started right! Muddle the blackberries in the mortar and pestle. Combine liquids into cocktail shaker, add ice and shake vigorously for 15 seconds. Strain, serve into an 8oz glass filled with 1/2 cup of ice and enjoy! Yes, it is strong and burly–like lots of our men that we love. Even the bottle is big and square! 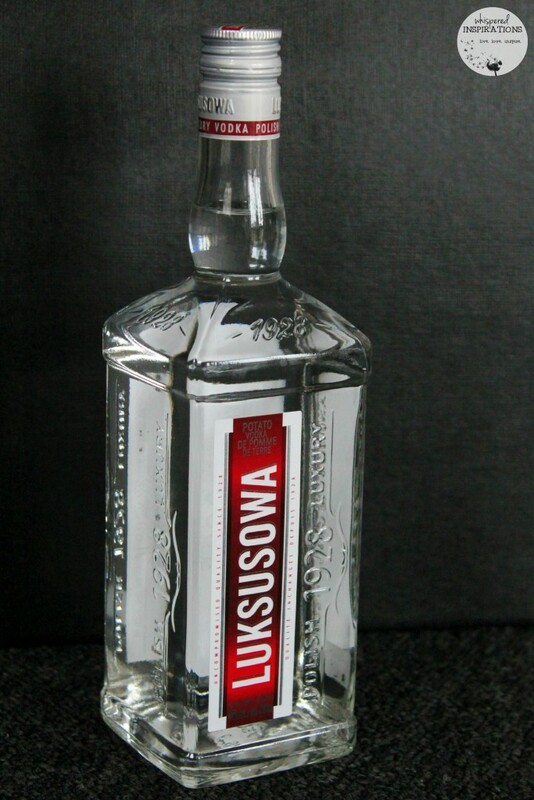 While the boys can have theirs neat, we can enjoy delicious cocktails on the day of love with Luksusowa. Heck, some of us ladies may like it neat too, right? You can head over to their website, which is super witty, mind you, to get more drink ideas, here. What kind of drinks do you enjoy on Valentine’s Day? Why yes, they do! It seems your Blushing Orange is a fave! I love the fresh berries! So pretty and fun! Makes it pop, that is for sure! Sounds like a party for tonight..!! Happy Valentine's Day! These sounds great, especially The Blushing Orange one! Glad you enjoyed, it was my favorite! Cocktail recipes? I'm sure my girls won't mind some new drink ideas for our next get-together! Love trying new drinks, can't wait to test some of these out! I would like one of each of three drinks right now. Bleeding Heart is also a very good one! The Cupid's Arrow looks delicious and perfect for a warm evening! Thanks for these great recipes! I know these are more geared toward Valentine's Day, but the bright red colors seem so fitting for the Christmas holidays also! I think these would look gorgeous amongst the christmas desserts & holiday decor. I agree! They are pretty festive. I love cranberry juice and these drinks looks amazing! Thanks for sharing it.